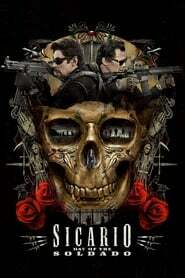 The cinematographic harvest of 2015 left us what is undoubtedly one of the best films of the last decade: the impressive ‘Sicario’, directed by Denis Villeneuve in a state of grace similar to that of his cast, headed by Emily Blunt , and a step below a Roger Deakins whose photography direction cuts the breath and dresses to perfection a very hard story about the war against drugs in the Mexican border. If the first advance already gave us long teeth, this second trailer has dissipated virtually all doubts about whether ‘Soldier’ ​​would be up to the legacy of its predecessor. 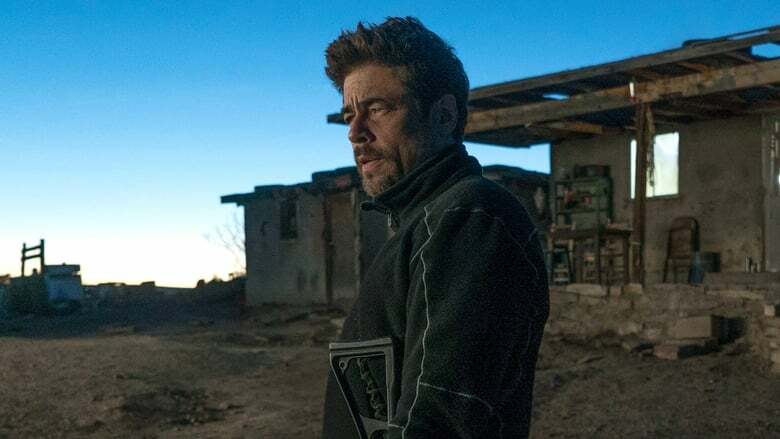 Not only the script, again signed by Taylor Sheridan, seems to point out ways; but, in addition, the realization of Stefano Sollima -‘Suburra’-, could make us not miss his predecessor in the direction.